A jumbo mortgage is a home loan for an amount that exceeds “conforming” loan limits. 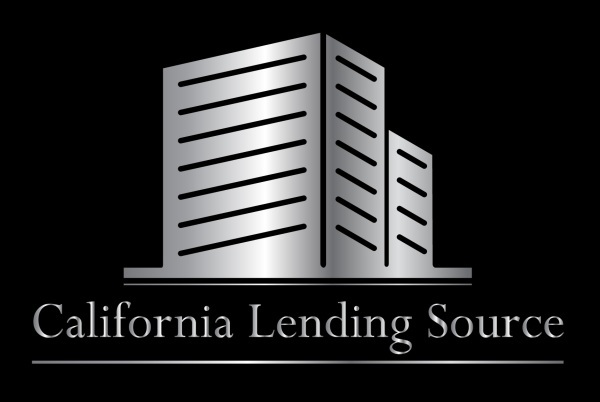 For example, in Sacramento the FHA and Conventional loan limit set by the Federal Housing Finance Agency (FHFA) was $488,750 as of September 27th 2017. Any mortgages above this amount fall into the jumbo loans category.  Jumbo loans are not insured by the Federal Government and have a very wide range of credit requirements and approval guidelines. For more information fill out the form below to speak with one of our Jumbo Mortgage experts!